A dental crown is often needed when a large cavity threatens the health of a tooth. A crown is used to repair not only decayed teeth, but also teeth that are chipped or broken-down. A crown is often used to restore a tooth after it has undergone root canal therapy and can even be used for cosmetic reasons, such as to change a tooth’s color, shape or length. Dr. Liska has extensive training and experience in designing and placing crowns. He has an artistic eye for picking the right color, shade and shape of crown for your tooth. He uses high-quality porcelain materials such as Emax and zirconia to create non-metal crowns that are durable, bio-compatible and natural-looking. Dr. Liska works closely with a trusted and experienced lab to give his patients a metal-free and biocompatible crown that looks natural and lasts a long time.  His thorough diagnostic work and knowledge of restorative and cosmetic techniques also gives you a crown that is fully functional and beautiful.